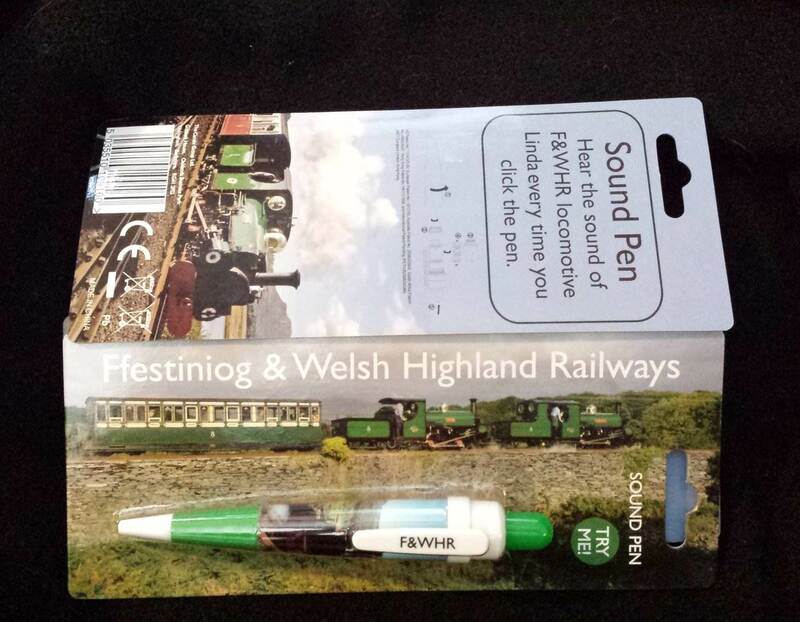 A 'must have' for every time you need to write a quick note - listen to the sound of a real steam train when you use this pen! A pen with the sound of Linda or Garratt No. 143. Sound clip lasts about 15 seconds. Batteries are replaceable.